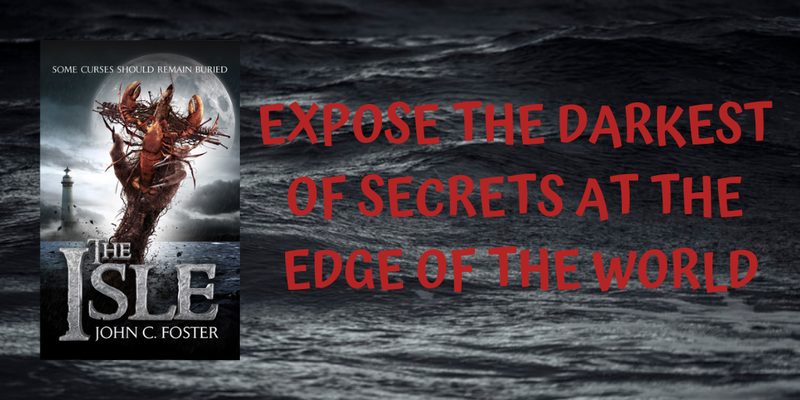 The Isle is an atmospheric murder mystery wrapped in a curse. The boat ride out to the island is claustrophobic foreboding at its finest. The dread is evident from the get go. I thought the boat name, Leviathan, was pretty cool, too. Once on the island, the claustrophobia gets even more intense. The atmosphere and dread are so thick, you could cut it with a knife. The lead character, Bone, is suppose to retrieve the body of fugitive, Richard Slocum. Bone is a very complex character. He has a rich background that includes a drinking problem, which led to his wife’s death. Bone has so much depth. All this makes for a more compelling read. This is a perfect example of how to get a reader fully invested in the story and the characters there in. Bone is thrown head first into the midst of a murder mystery. That’s when Bone is given takes on the role of investigator. I’ll never be able to look at lobsters the same way again. Although, I do want to make me a pot of seafood gumbo and a basket full of lobster tails. Anyways, enough about food. Bone brings modernity to a not so modern society. I couldn’t quite picture the villagers, so I improvised. I thought about the history of the island and pictured the island stuck in 17th century, given the events of 1687 and all. When it comes to the technology factors (no television and not much electricity), Bone would have surely gone mad. I know I would have. He’s stuck on the island by a storm. As of late, I have read several stories with a storm in the backdrop, keeping the protagonist from fleeing. My favorite part of The Isle was the backstory of the curse. I felt like that is where the author’s strengths were. I love history, so it could have just been me. I wanted to spend more time there. The storyline was a bit slack in the middle. The characterization is solid. The villagers had odd names, but that is understandable given their societal situation. I thought the latter third was solid, but the story ended abruptly. 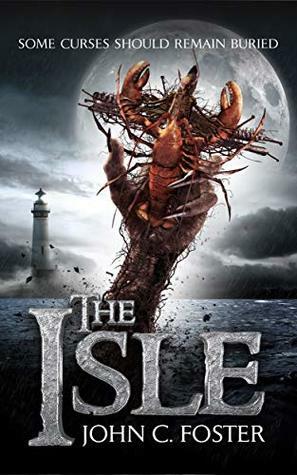 John C. Foster did a solid job with The Isle and I’ll definitely check his other work out.